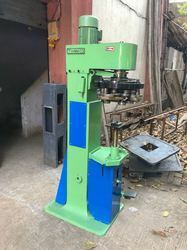 Pioneers in the industry, we offer side seam tin welding machine, manual table top tin sealing machine and tin seaming machine from India. 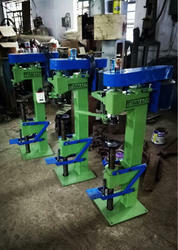 We are on of the leading manufacturers & suppliers of Tin Container Making Machine. 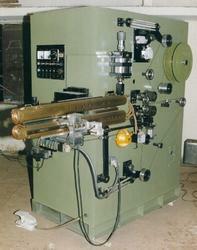 We are on of the leading manufacturers & suppliers of Manual Table Top Tin Sealing Machine. We are one of the leading manufacturers & traders of Tin Packing Machine. Looking for Tin Packing Machine ?